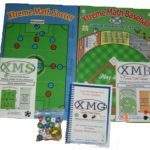 © Xtreme Math Games 2019 Xtreme Math Football (XMF) © 2019, Xtreme Math Soccer (XMS) © 2019, Xtreme Math Baseball (XMB) © 2019 and Xtreme Math BasketBall (XMB2) © 2019 are protected by U.S. 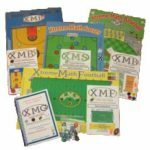 Copyright Laws. 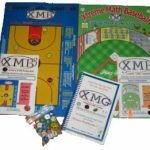 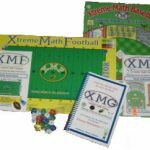 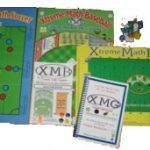 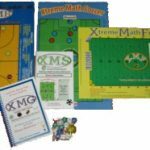 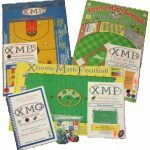 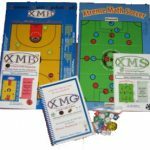 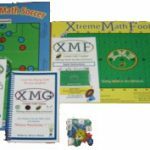 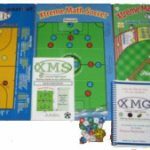 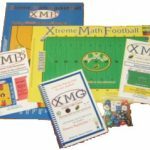 They were written and developed by Xtreme Math Games, XMF®, XMS®, XMB® and XMB2® are filed with the United States Registered Trade Mark and Patents office.